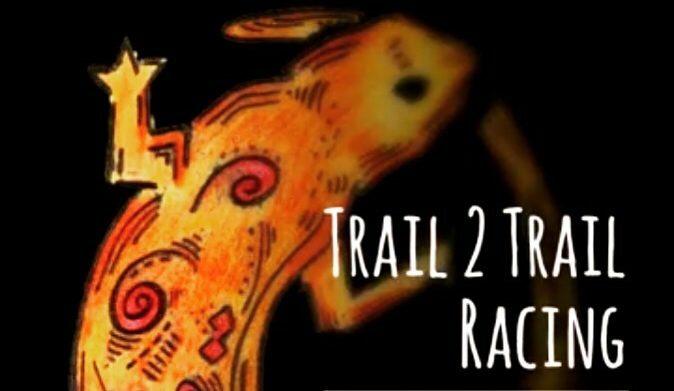 Trail 2 Trail Racing – We Won't Do Easy. You Won't Forget It. Due to the May 2018 severe weather and tornadoes, many parks are still in the process of getting the parks back into shape. We are in the works of helping out the park supervisors to see what we can do to help get the trails back up for events. This unfortunately will postpone our trail events until further notice. Thank you for your understanding. We look forward to future T2T Racing events.